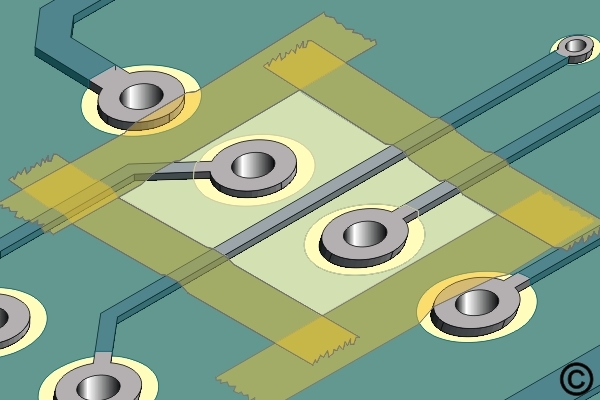 This method is used to replace solder mask or coatings on circuit boards. Most replacement coatings can be applied by dipping, brushing or spraying. If needed, apply tape to outline the area where the solder mask will be applied. Apply the replacement coating to the board surface as required. 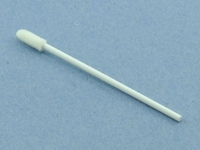 A brush or foam swab may be used to apply and spread the epoxy or replacement coating. Recommended for technicians with skills in basic soldering and component rework, but may be inexperienced in general repair/rework procedures. This procedure most closely duplicates the physical characteristics of the original, and most probably complies with all the functional, environmental and serviceability factors. 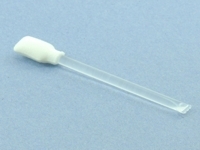 Self-saturating Isopropyl alcohol swab. Squeeze handle to release alcohol. 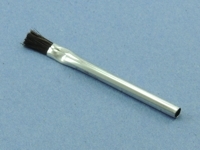 Disposable brushes for use with solvents for cleaning and application of coatings. 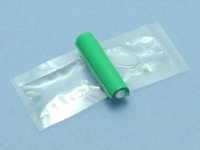 Ideal for absorbing cleaning solvents, and applying color agents and epoxies. Figure 1: For large surfaces, apply the replacement coating with a foam swab to create a texture. Surfaces to be coated must be thoroughly cleaned prior to coating to ensure adequate adhesion, minimized corrosion, and optimized electrical properties. 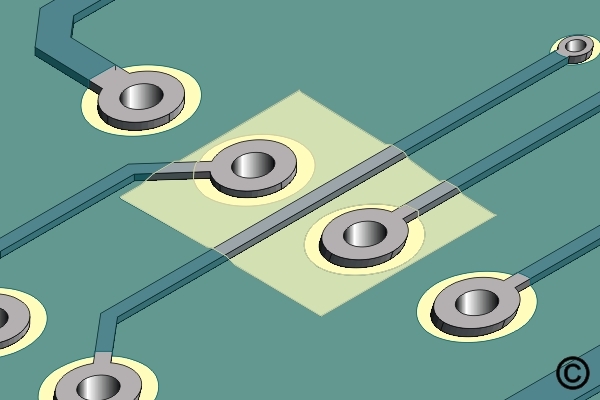 If needed, apply High Temperature Tape to outline the area where the solder mask will be applied. Mix the epoxy or replacement coating. If desired, add color agent to the mixed epoxy to match the circuit board color. Cure the epoxy per Procedure 2.7 Epoxy Mixing and Handling. Some components may be sensitive to high temperature. Electrical tests to conductors around the repaired area as applicable. 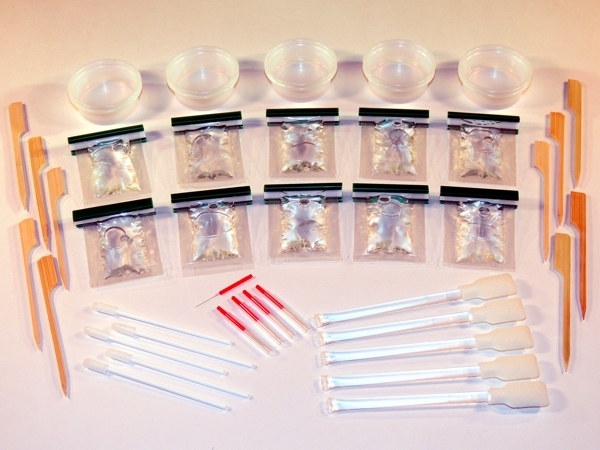 Kit containing packages of clear, low viscosity, superior strength epoxy for circuit board damage repair. One part, air-drying, semi-paste ink for printing on hard surfaces and used to tint the color of epoxy.